Aaron Hurwitz - CCMP Capital Advisors, LP. 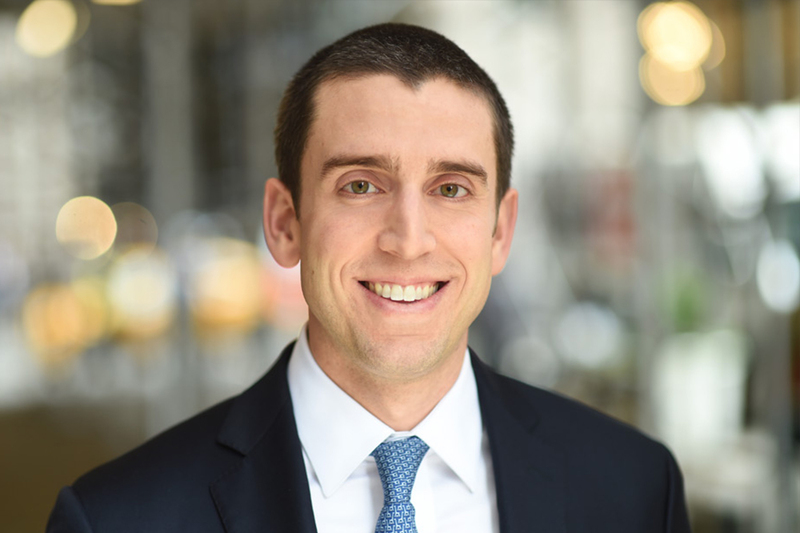 Aaron Hurwitz is a Principal in the New York office of CCMP Capital. Prior to joining CCMP in 2015, Mr. Hurwitz was an Associate at Veritas Capital. Prior to that, he was an Analyst in the Industrials Group at Deutsche Bank. He holds a B.B.A. from The College of William and Mary and an M.B.A. from The Wharton School of the University of Pennsylvania.